Marriott Bonvoy is set to be Marriott International's new travel programme. Launching in February, Marriott Bonvoy replaces Marriott Rewards, The Ritz-Carlton Rewards and Starwood Preferred Guest (SPG). "Marriott Bonvoy marks an evolution in travel because it represents more than a loyalty programme," says Stephanie Linnartz, global chief commercial officer, Marriott International. "Marriott Bonvoy is a travel programme designed to bring to life our extraordinary portfolio of global brands in 129 countries and territories, while also providing endless inspiration for members to keep traveling and pursuing their passions," Linnartz adds. Linnartz says, "Represented by a simple, bold and modern logo, Marriott Bonvoy is welcoming and optimistic. Our 120 million members have access to the world’s leading hotel portfolio at the best room rates and member benefits, as well our collection of Moments experiences that bring exploration and discovery of the world to the forefront." Starting on Wednesday, 13 February, Marriott Rewards Moments and SPG Moments will become Marriott Bonvoy Moments, which, together with Marriott Moments, will feature approximately 120 000 experiences in 1 000 destinations available for purchase, or by redeeming points. 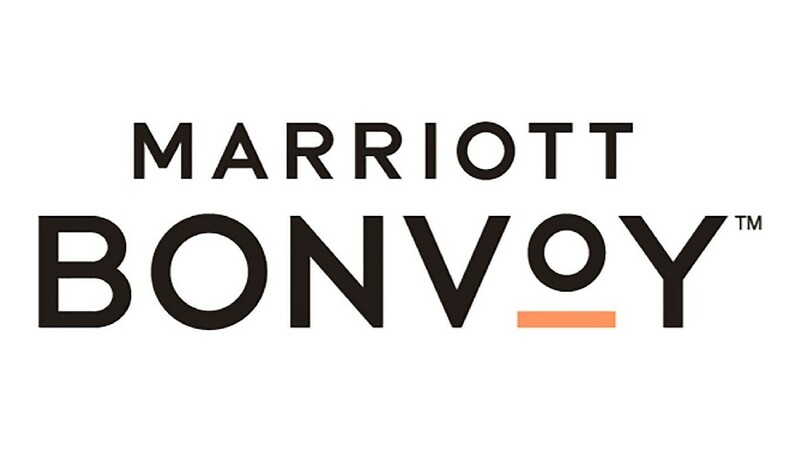 Throughout 2019, Marriott will aim to bring Marriott Bonvoy to life with a series of experiential events for members taking advantage of the company’s marketing partnerships. This includes brands NCAA and the FIA Formula One™ World Champions, Mercedes-AMG Petronas Motorsport, as well as sponsorships such as the Oscars®, Coachella Valley Music and Arts Festival, Dubai Jazz Festival, The Hong Kong Sevens and The PGA Tour World Golf Championships-Mexico Championship. In August 2018, Marriott launched a loyalty programme with unified benefits under its three legacy loyalty brands – Marriott Rewards, The Ritz-Carlton Rewards and SPG. 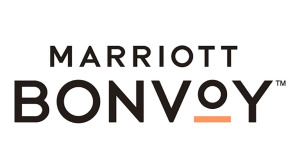 The combined programme completes its integration under one name – Marriott Bonvoy. With Marriott Bonvoy, members will have access to Marriott’s portfolio of brands including the largest collection of lifestyle and luxury properties. According to Marriott International, since it has introduced the unified loyalty benefits under Marriott Rewards, The Ritz-Carlton Rewards and SPG in August 2018, members have been able to book stays and earn and redeem points across the portfolio as well as achieve Elite status faster with new Elite tiers. Members now earn, on average, 20% more points per dollar spent. The launch of Marriott Bonvoy will introduce two new names for previous Elite status tier names. Marriott Bonvoy Titanium Elite will replace Platinum Premier Elite for members who surpass 75 nights, and Marriott Bonvoy Ambassador Elite will replace Platinum Premier Elite with Ambassador. The top Elite status tier recognises members who surpass 100 nights and more than $20 000 in spend annually. Marriott says these members enjoy the highest level of personalisation with a dedicated ambassador to help plan their travel and cater to their needs one-on-one. Marriott Bonvoy will also usher in a new mobile experience for members. Those using either the SPG or The Ritz-Carlton Rewards apps are encouraged to download the current Marriott app, which will automatically update to become the Marriott Bonvoy app on Wednesday, 13 February. The SPG and The Ritz-Carlton Rewards apps will be deactivated on that date. For more information, visit www.marriott.com. You can also follow Marriott International on Facebook, Twitter or on Instagram.